If you want to install the latest LibreOffice 5.3 version, by keeping the old version, installing from official DEBS package is a very good solution (beside Flatpak). 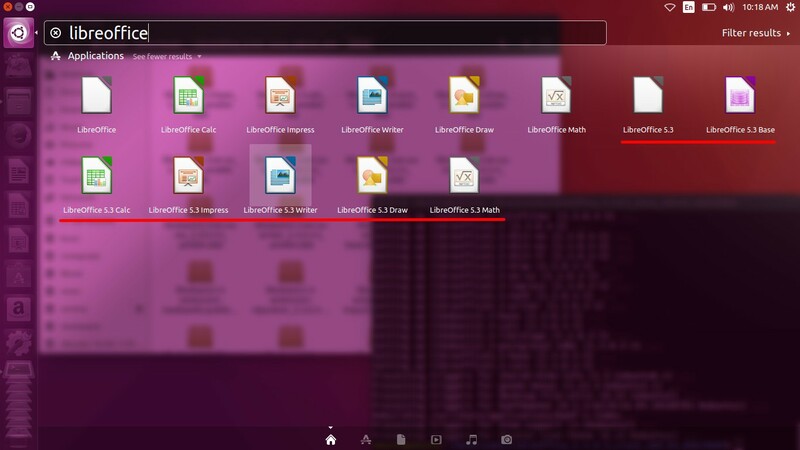 It does not delete nor upgrade the preinstalled LibreOffice, so the both versions can run simultaneously. 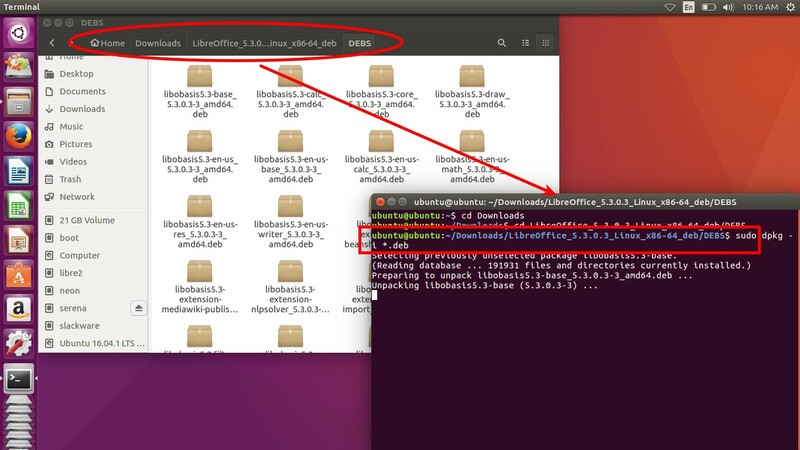 I installed 5.3 on Ubuntu 16.04 LTS 64 bit to write this article. I hope this will help you a lot. You can get full features of 5.3 without deleting the currently installed version. As you may know, Flatpak install has some technical limitations as mentioned here. 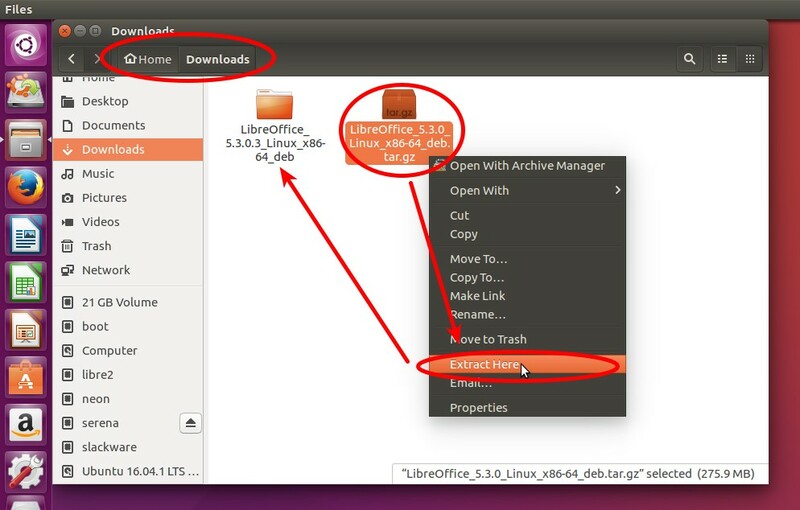 This official DEBS package installs the software to a separate directory at /opt/libreoffice-x.y. 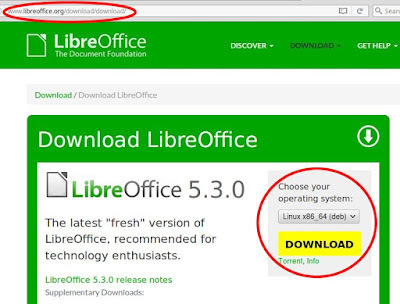 If there is another version preinstalled in your system, LibreOffice 5.3 can run simultaneously with it. 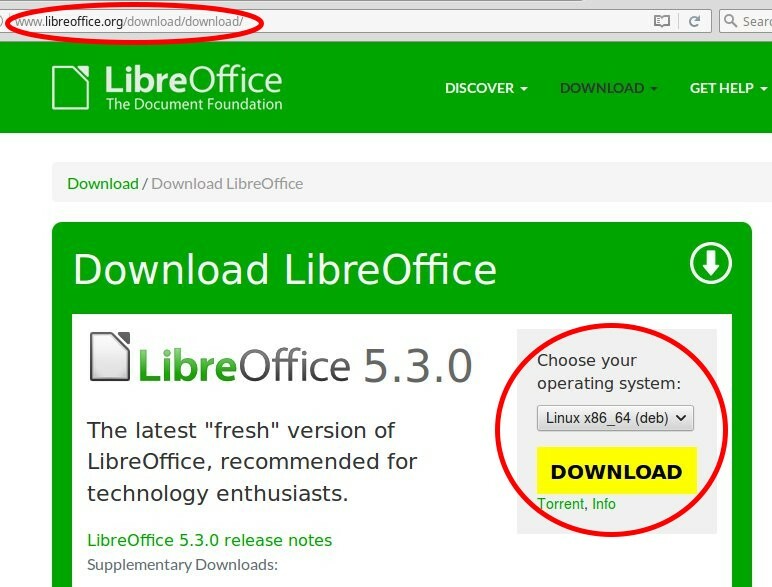 Visit the official download page at http://www.libreoffice.org/download/ and choose the package to download. 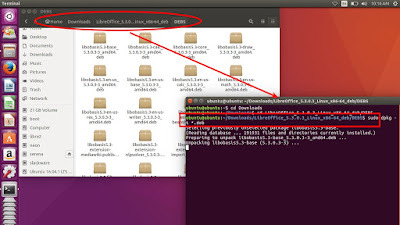 In this case, for example, I choose package for "Linux" in x86_64 (64 bit) in deb format. 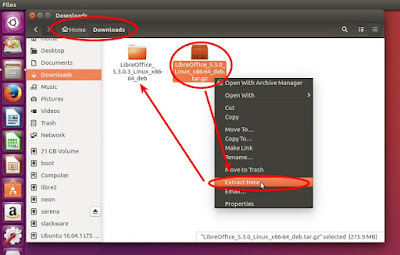 This choice is for any Ubuntu 64 bit version. Place the .tar.gz file in your Downloads directory and then right-click on it > Extract Here. This creates a directory with the same name. Run your Terminal (Ctrl+Alt+T) > go to ~/Downloads directory > go to DEBS directory inside the extracted directory > run installation command $ sudo dpkg -i *.deb > wait until finished. It should not consume time, it finished in ~1 minute in my Celeron. 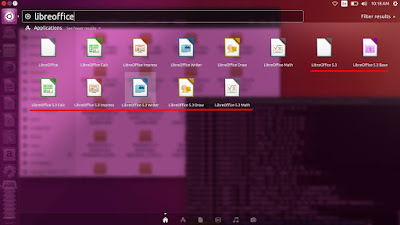 Once installed, you can run LibreOffice 5.3 from the desktop menu. All items have "5.3" number in each name. See, it does not delete your preinstalled LibreOffice version. 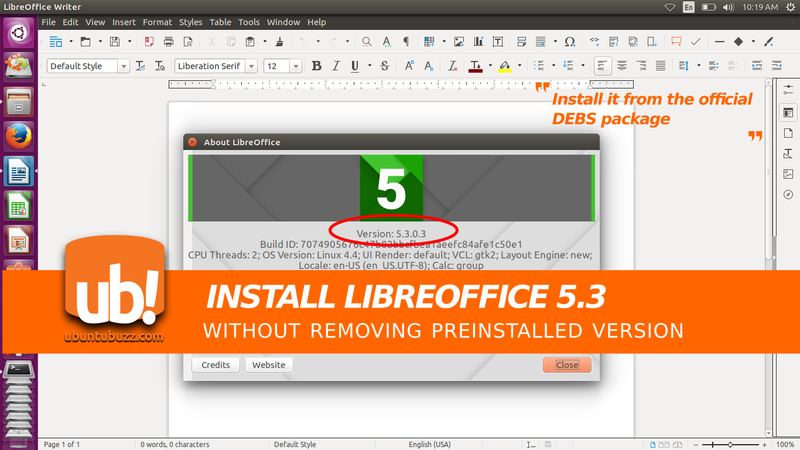 This official LibreOffice DEBS package installed at /opt/libreoffice-5.3/ and does not interfere with your system.